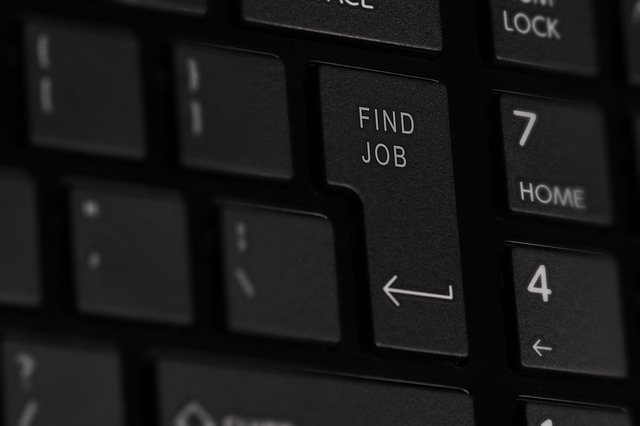 Have you been toying with the idea of getting a new job for a while but for some reason haven’t started a job search? Perhaps you are afraid to take a risk for fear that the job market isn’t stable enough, or maybe the thought of leaving your comfortable-but-unfulfilling job is just scary. 1. You’ve been dissatisfied for a long time — Jumping from job to job looks bad on your resume. However, if you’ve been in your current position for a couple years and are still feeling unsatisfied, maybe it’s time to try something new. Being chronically unhappy isn’t good for you or for the company you work for. Moving along could make room for someone who is better fit for the organization and free you up for a job you’d enjoy more. 2. The job market is looking good — According to Recruiter.com, the job market is doing better than it has in the recent past. A contributor mentioned that companies are “fighting a little harder for the best candidates.” If worries about the state of the job market have held you back from getting a new job in the past, put those worries to rest for now. 3. You don’t gel with your company’s culture — Company culture isn’t static. It changes depending upon who is making the decisions that form it. If you’ve been with your company for a significant length of time and feel you just don’t fit in, you may want to listen to your instincts and go elsewhere. 4. You aren’t growing professionally — You should be continually learning and growing, even if you’ve been in your profession for many years. While much of that growth is up to you, your employer should ideally be providing some type of ongoing training or other opportunities for professional growth. If your company doesn’t prioritize training, that could be a sign that it’s time to find a new job. 5. Your goals are incongruent with the company’s goals — This may not seem important, but having goals that don’t align with those of your employer can make work a very unpleasant experience. “At any level, a mismatch of goals can make work a miserable experience. It might be time for you to find a company whose vision, priorities and goals harmonize with your own,” stated Forbes. No need to jump ship today, but keep an eye on misaligned goals. To get clarity about this, ask questions and share your objectives with your boss. His or her response will help you better understand if you want what the company wants, and vice versa. Working for the wrong company can make life much more difficult than it needs to be. While it’s admirable to stick it out for a period of time in a job you are iffy about, sometimes it’s best to take the plunge and search for something new.